The magic in this world comes from the plants, in particular their consumption or use. I confess I always struggled a bit with the traditional idea of magic as lightning bolts and fireballs, the ‘Marvel superhero’ type of magic. It’s the atheist in me I suppose. 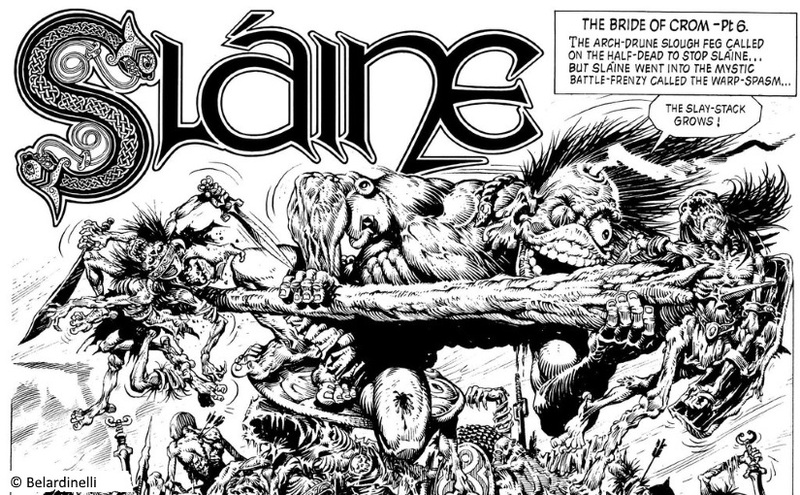 Of course I was and still am enamoured by epic fantasy that is full of such things, but when it came to me dreaming up my own fantasy world and how I wanted it to work all those years ago, I was influenced a great deal by two things: Pat Mills’ Sláine from 2000AD, and, er, magic mushrooms. Sláine was in the awesome british comic weekly 2000AD that my granddad got for me every Saturday morning. Sláine was lifted straight from the Irish mythological hero Cú Chulainn who was famed and feared for his riastrad or ‘battle frenzy’. Sláine’s ‘riastrad’ harnessed the power of the earth to effect a ‘warp spasm’, a body deforming battle frenzy that looked just plain epic in the hands of the artists Massimo Belardinelli and, later, Simon Bisley. Sláine metamorphosed into something frightening and powerful. Then a few years later I tried some magic mushrooms. It was an epiphanic experience that left me in awe of how much I could be transformed, at least in perception, by such a small and simple thing as a mushroom. As with all such stimulants/hallucinogens, there is a potentially severe downside, and excessive use of any drug will debilitate and damage its abuser. There is a high price to pay. 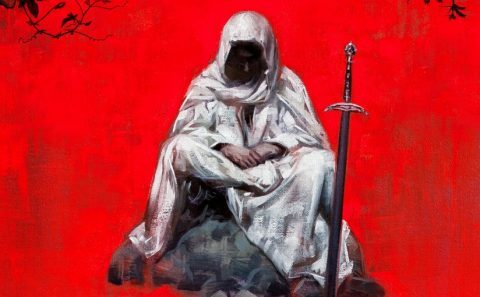 We have all read plenty of fantasy where the power of magic comes at a terrible price, the One Ring and the sword Stormbringer being two of the most famous examples. I thought it would be fascinating if warriors could take a concoction of stimulants that would actually transform their capabilities, make them super-soldiers, resistant to poisons, stronger and faster in mind and body, able to see great distances, and all of this tethered to their consumption of ‘plant’ mixed into special brews. Fightbrews. But they had to pay a high price for these brews, their bodies slowly wrecked by their taking them, until they were used up or dead; old junkies effectively, half mad and physically broken. I found it interesting also to imagine that transformation having a lasting effect on their appearance, riffing off the idea of woad warpaint and having these brews change warriors’ blood and even skin colour. Thus the warriors of my world have coloured skin – from reds, blues and greens to browns and yellows, according to the origin of the ingredients of their brews. 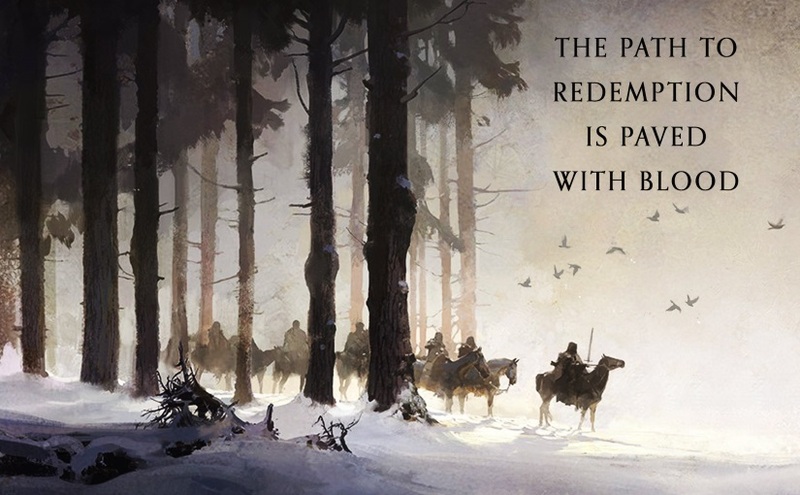 When I came then to think about the first story I would tell in this world, I was immediately interested in telling a story about these soldiers and what happens to them on these brews. It didn’t, however, feel that interesting to tell a story about them when they were at their best, all but unstoppable. But it did feel interesting to focus on them in their old age, how they coped when they had paid the price for years of brews (they call it ‘paying the colour’) yet were now facing a deadlier threat than any they’d faced in their prime. Of course, when fightbrews determine who prevails in war, the recipes and their ingredients become more valuable than gold and diamonds. The ramifications of this for my world and its peoples were huge, and I hope that how I portray it all through the characters makes for an original and exciting new world for you all to enjoy. 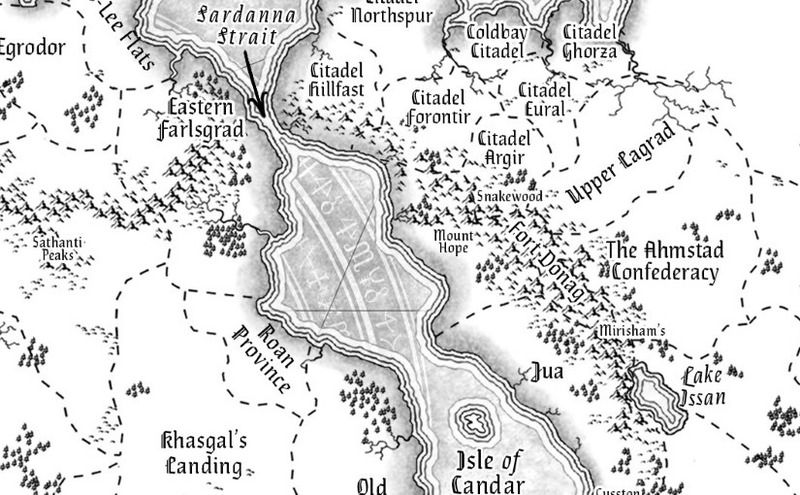 *This piece was first published on the Barnes and Noble Sci-Fi and Fantasy blog, here.